Car accidents are the single largest killer of teens, which is why their insurance premiums are so much higher than those of adults. Most teens have to get part time jobs, in order to cover these costs. The higher their costs the more they need to work, which takes away from their studies. In order to lower those costs, there are several things to keep in mind. 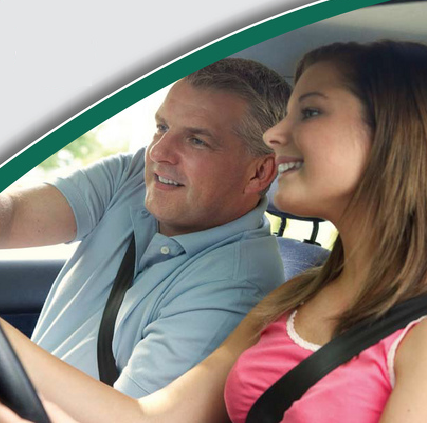 The Motor Insurers’ Bureau reports, that over 448,000 new drivers receive their licenses in the UK every year. The insurance companies are competing to get that new business. So to beat the competition many insurance companies have in enacted several programs that help lower costs, such as discounts for receiving good grades, completing a driver’s education course, or other driver related courses. Good Student Discounts: Usually this requires a student to have A’s and B’s, but some companies do have different levels. For instance, a student with a 3.7 GPA could get better rates than one with 3.2. This just depends on the company, and is worth asking about. Driver’s Education Discounts: Insurance companies can drop the premium anywhere from 5-15% for the completion of a driver’s education course. Most schools offer the course, and can be completed in a weekend or with night classes. They typically cost money, but that cost is usually offset with the savings in the first year of driving. Other Driving Courses: Some companies will lower rates for the completion of driving related courses such as a defensive driving class and a non-required DUI class. The premium isn’t just a result of the driver’s perceived ability. It also includes a couple of factors from the car; these include the perceived use, safety, and value. Perceived Use: Aviva states, “If you haven’t bought a car yet, go for a vehicle with a smaller engine and with no modifications for lower premiums.” Cars that can perceived as racing cars will have a much higher premium than those that cannot. Read more tips from their helpful guide here. Perceived Safety: If there is an accident, then the insurance company pays hospital bills. Crash test ratings are used, along with other test results to determine the perceived safety of the vehicle. Better ratings will lower the risk of injuries, which in turn could save the insurance company money on doctor bills. Value of the Car: In the event of an accident, the insurance company pays for the repairs, or gives the holder the value of the vehicle. The more expensive the car is the more it costs the insurance company to pay for repairs or for the car. All these tips are great to keep in mind when a new driver is getting ready to start driving. Make sure to take full advantage of any discounts available. Go to at least one class, and ask about good grade discouts. 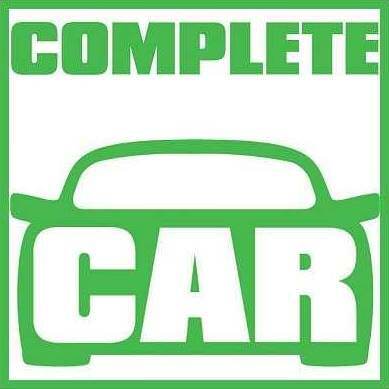 Find a car that is relatively inexpensive, safe, and has a reasonable motor. We agree with teendriving.com, a top rated used car typically works best.